The University of East Anglia is a public research university based in Norwich located on a 320 acres campus west of the city centre, the university has four faculties and 26 schools of study. It has over 14,000 students and over 3,000 staff. UX Designer, part of Anglo-Dutch multidisciplinary team (Worth Systems), consisting of two UX designers, Scrum Master and Change Management Consultant working between UEA campus and The Hague. 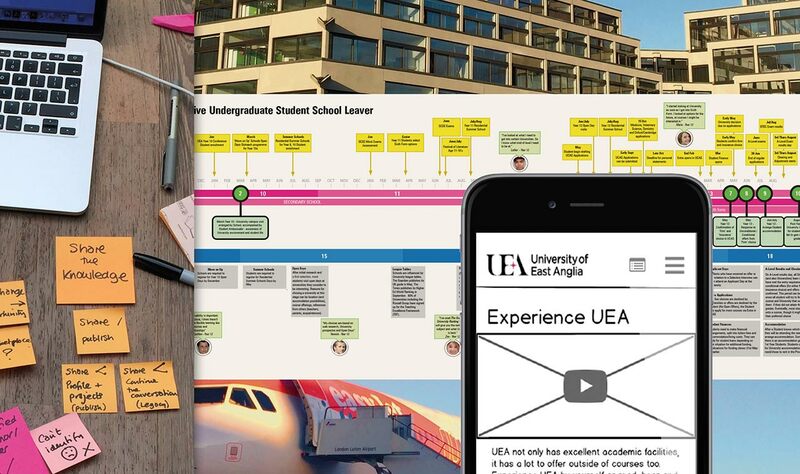 Responsible to Marketing and Admissions (product owner) and UEA Senior Management Team. Gain insight into behaviours and attitudes of prospective undergraduates in order to increase admissions. Conduct needs analysis to support redesign of UEA staff portal and gain value from intellectual capital. 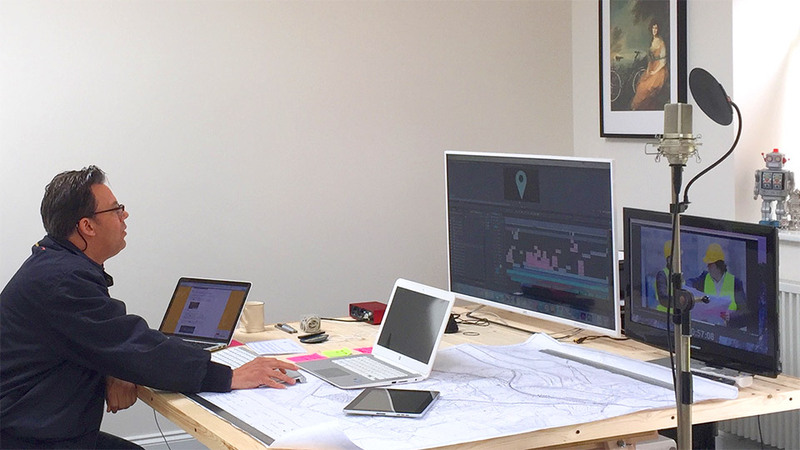 Align UX research and design activity with UEA 2020 and 2030 strategy.